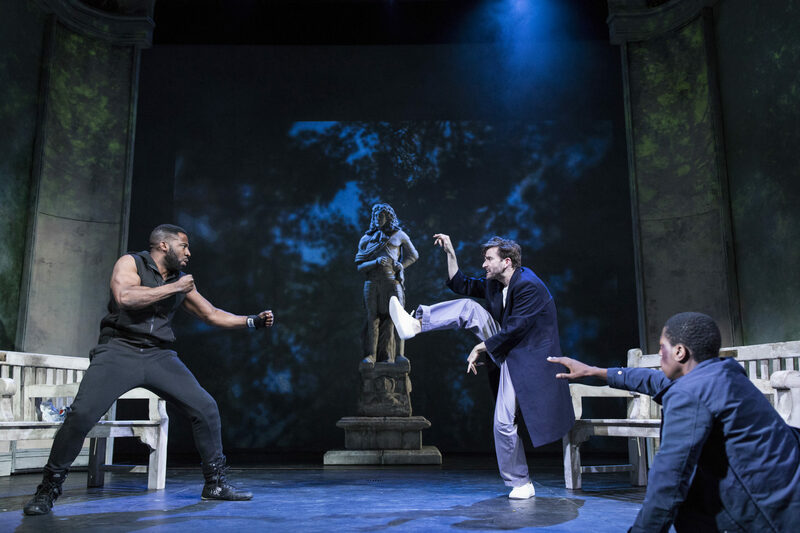 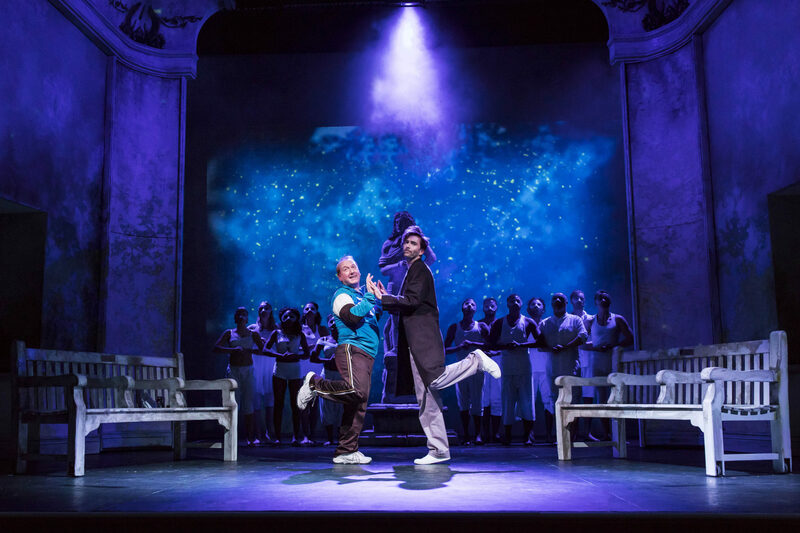 Playful Productions co-produced and general managed the West End premiere of Don Juan in Soho, the “funny, acerbic and biting” (The Times) play written and directed by Patrick Marber, starring David Tennant. 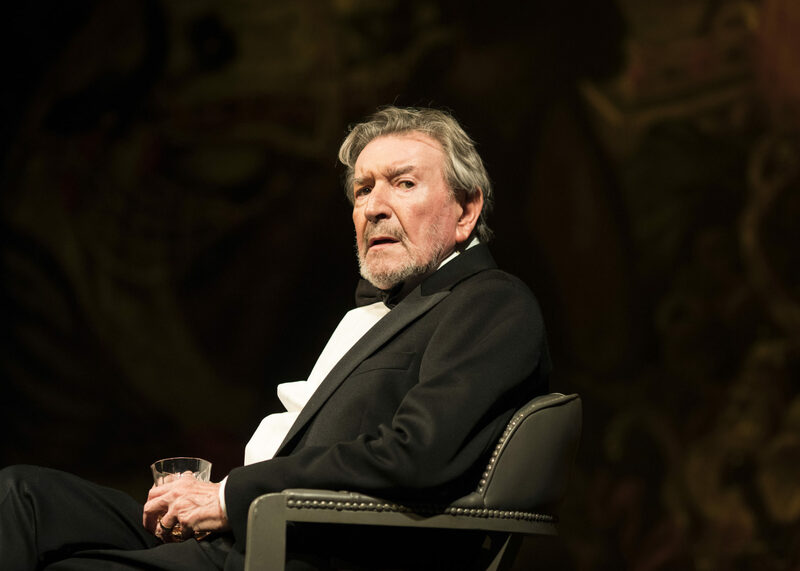 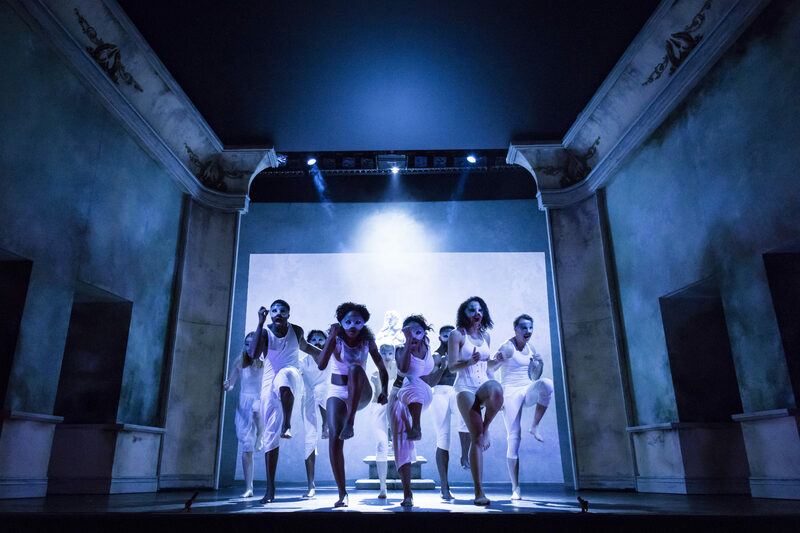 The production opened at Wyndham’s Theatre on 28 March 2017, with previews from 17 March 2017. 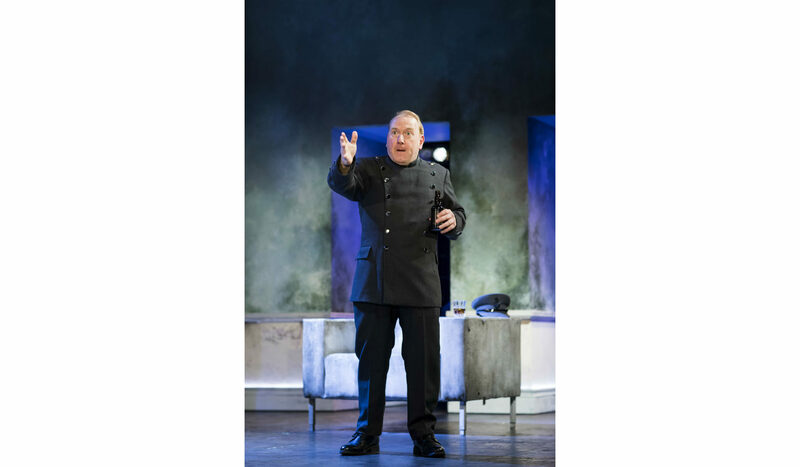 It completed its strictly limited eleven week run on 10 June 2017. 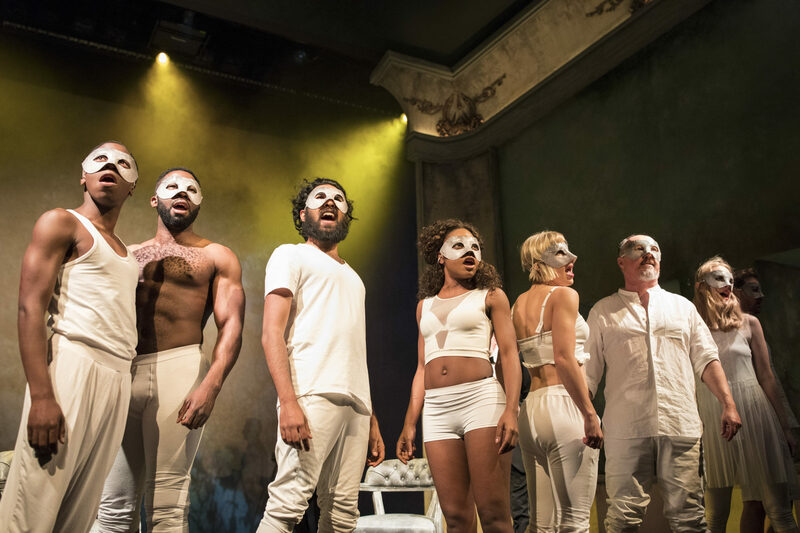 Loosely based on Molière’s tragicomedy Don Juan, this hilarious modern update transports the action to contemporary London and follows the final adventures of its debauched protagonist – a cruel seducer who lives only for pleasure. 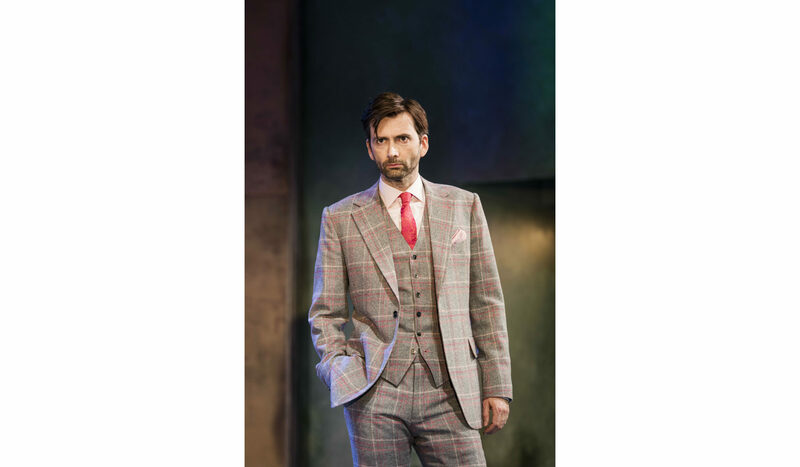 Marking ten years since its acclaimed run at the Donmar Warehouse, David Tennant leads an electrifying cast, comprising of Adrian Scarborough, Gawn Grainger, Theo Barklem-Biggs, Mark Ebulué, Mark Extance, David Jonsson, Dominique Moore, Emma Naomi, Alice Orr-Ewing, Himesh Patel, Adrian Richards, William Spray, Danielle Vitalis and Eleanor Wyld. 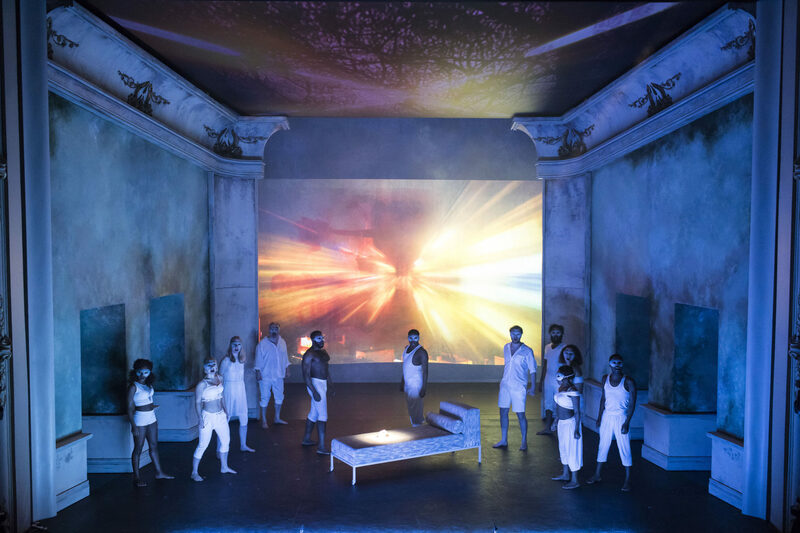 Don Juan in Soho was produced by Matthew Byam Shaw, Nia Janis and Nick Salmon for Playful Productions in association with Sonia Friedman Productions.